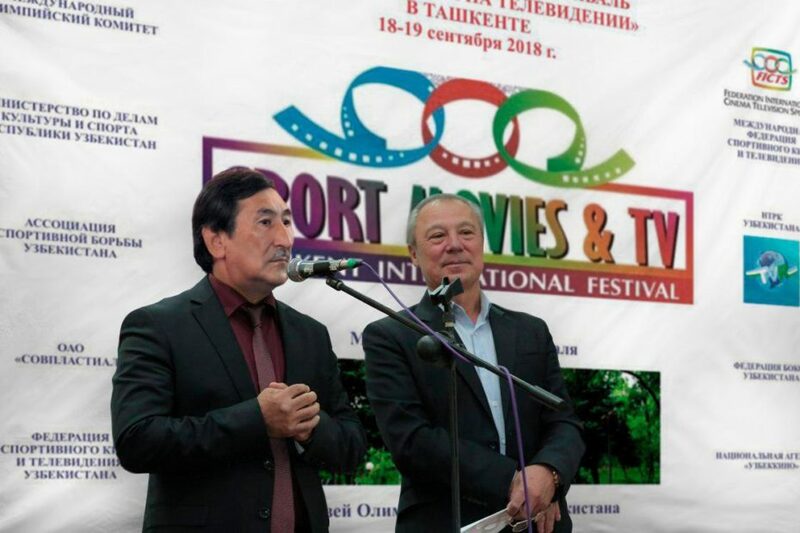 The city of Tashkent (Republic of Uzbekistan) hosted the “12th Tashkent International FICTS Festival” from 18 to 21 September. The Festival – directed by Dr Sabir Ruziev FICTS Vice President, President of Uzbek Fencing Federation and President of Uzbek Federation Cinema Television Sportifs – is organized by Uzbek Fencing Federation under the patronage of the Uzbek Olympic National Committee with the partnership of Begim Llc. There were 7 competitive Section of the Festival which will be articulated – besides projections of 70 videos coming from 22 Countries – workshops, exhibitions and meetings. The Opening Ceremony will be held on 21 September in the Museum of Olympic Glory of the Republic of Uzbekistan. 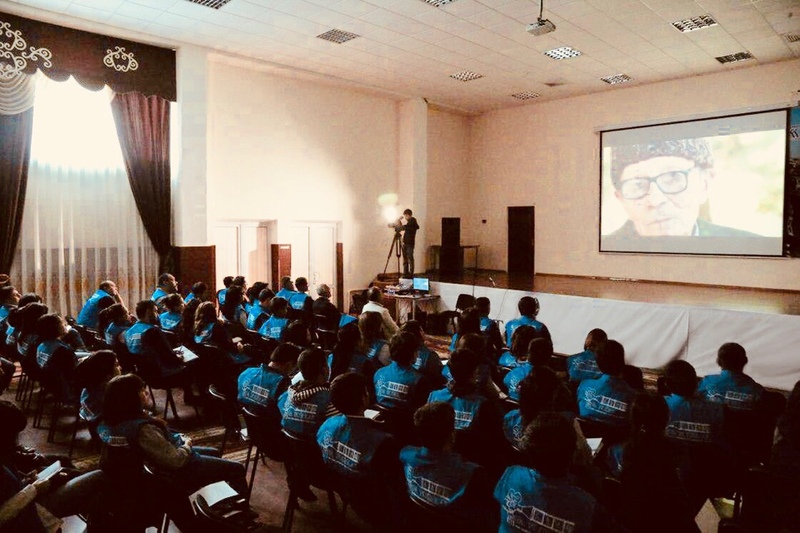 The other venues of the Festival where will be scheduled events, meetings and sports viewing films are: the State Institute of Culture and Arts, Faculty of Film and Television University Communications, the Institute of Physical Culture of Uzbekistan, as well as various sport federations and schools. The winners of the Festival will be in competition in “Sport Movies & Tv 2018” Final of 16 Festivals of the “World FICTS Challenge” Worldwide Championship of Cinema, Television, communication and sport culture that will be held in Milano(Italy) from 14 to 19 November 2018.